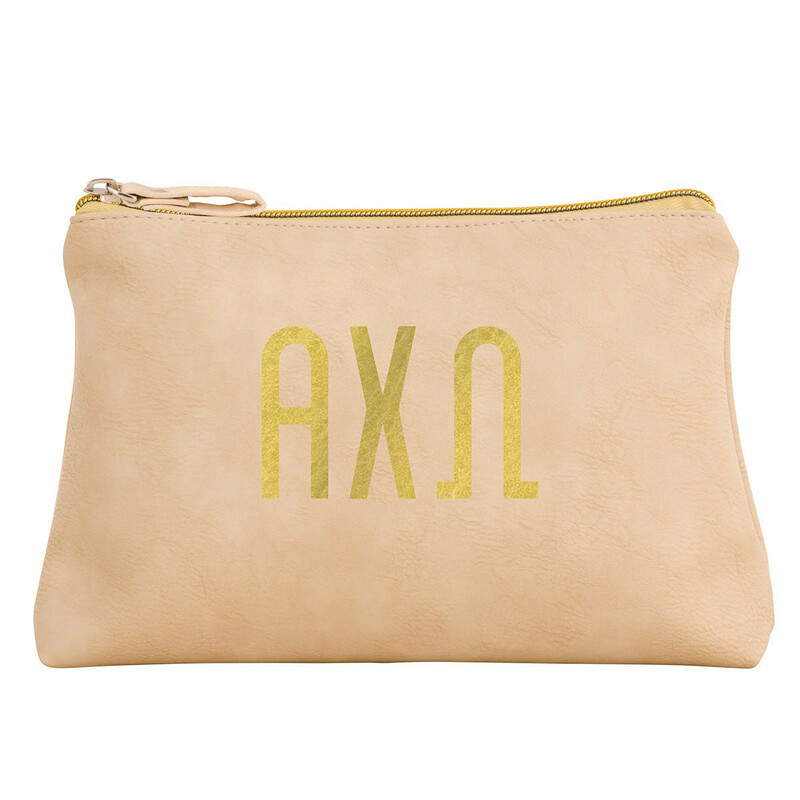 Being on point is easy when you have your Sorority Cosmetic Bag on hand. You can now travel campus in style or step out on the town with this cosmetic bag perfect to store your must-haves and make up essentials. This beautifully finished cosmetic bag zipper fully shut to keep your belongings stylishly safe and is the perfect size to throw in your bag or luggage to go. 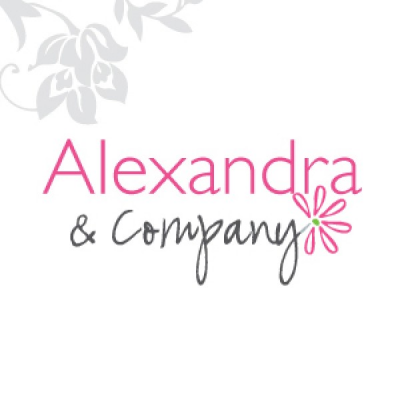 You can stay organized and bring this bag with you to the class, gym or even out into town, keeping your cosmetics together and safe while still celebrating your Sorority style. - Measures approx. 6.25" high x 9.25" wide x 2" deep.